Use Peaceful Home Perfume in the home when there is always fighting and arguing going on. 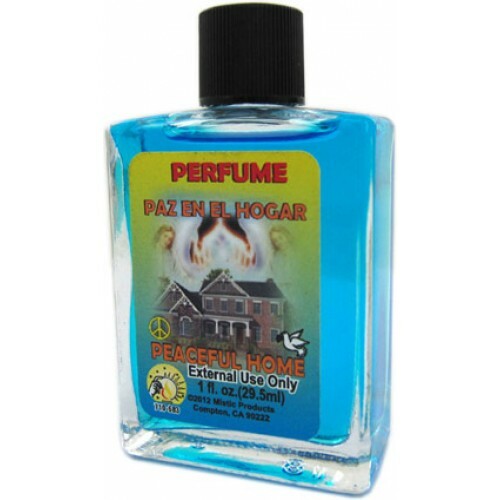 The perfume will clear the home of all bad vibrations. Burn a peaceful home candle for added power.